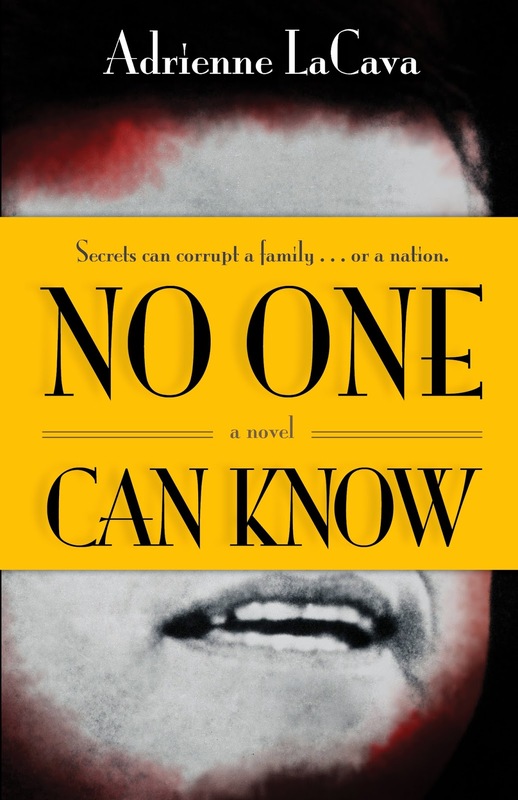 From author Adrienne LaCava, ‘No One Can Know’ is a complex new fiction release that combines almost a decade of meticulous research with an unflinching portrayal of a nation in chaos. LaCava’s talent for electrifying action, tightly woven mystery and sharply written characters have readers clamoring for answers… and a sequel. Dallas, TX – On November 22nd, 1963, the President of the United States, John F. Kennedy, was gunned down as he traveled in a motorcade through a crisp autumn afternoon in Dallas, Texas. In a split second, a nation was forever divided in two – before Kennedy was shot, and after. Some have called it the September 11th of its time. 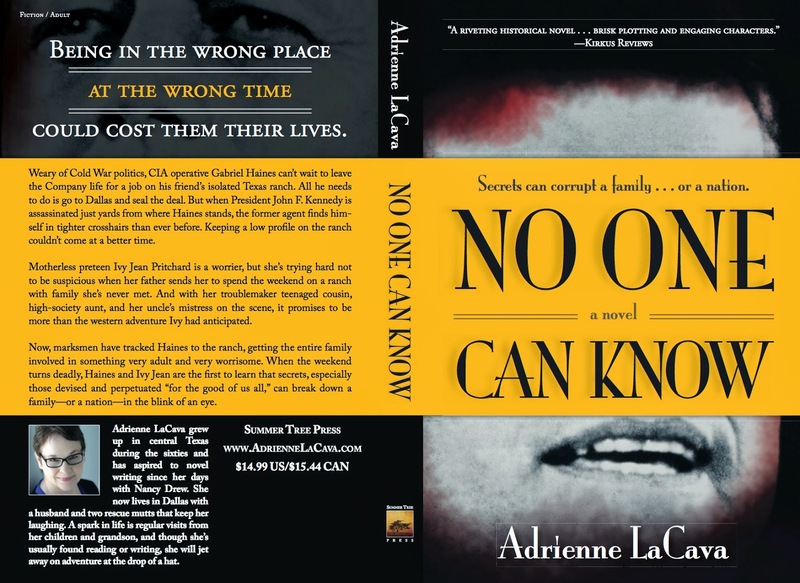 To author of new novel, ‘No One Can Know’, Adrienne LaCava, the moment is forever seared into her consciousness and imagination. ‘No One Can Know’ is LaCava’s exploration of the time and its beating heart is the shattering loss of innocence that the United States experienced the day the President died. Throw in the theatrics of a dysfunctional family who are wrestling with their own issues, and you have a multifaceted story that has already earned dozens of five star ratings on Amazon. Weary of Cold War politics, CIA operative Gabriel Haines can't wait to leave the Company life for a job on his friend's isolated Texas ranch. All he needs to do is go to Dallas and seal the deal. But when President John F. Kennedy is assassinated just yards from where Haines stands, the former agent finds himself in tighter crosshairs than ever before. Keeping a low profile on the ranch couldn't come at a better time. Motherless preteen Ivy Jean Pritchard is a worrier, but she's trying hard not to be suspicious when her father sends her to spend the weekend on a ranch with family she's never met. And with her troublemaker teenaged cousin, high-society aunt, and her uncle's mistress on the scene, it promises to be more than the western adventure Ivy had anticipated. Now, marksmen have tracked Haines to the ranch, getting the entire family involved in something very adult and very worrisome. When the weekend turns deadly, Haines and Ivy Jean are the first to learn that secrets, especially those devised and perpetuated "for the good of us all," can breakdown a family--or a nation--in the blink of an eye. For the author, writing this novel was more than just a labor of love – it was the culmination of years of encouragement from teachers, family members and other writers. It was only a chance event in the economy that allowed LaCava to pursue her dream. Since its publication, the book has earned dozens of glowing reviews. ‘No One Can Know’ is available now from Amazon: http://amzn.to/1d0Mr6o. 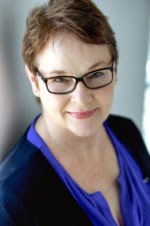 ADRIENNE LACAVA grew up in central Texas during the sixties and has aspired to novel writing since her first encounter with Nancy Drew. Journalism was a business minor at UNT and she went training pieces in healthcare and banking careers, though the yen for creating stories never faded. Ten years ago she began to study fiction at night through SMU. Dallas is home, with a husband who keeps her laughing, and two very amusing rescue mutts. At the center of life are regular visits from the children and their little ones, and while she is always writing or reading, she will jet away on adventure at the drop of a hat. To learn more please visit www.adriennelacava.com.